October had different meanings for me growing up in Brooklyn then it does now living in the northern suburbs as an adult. Halloween was in October. And if you lived in Bensonhurst, you looked forward to Halloween. 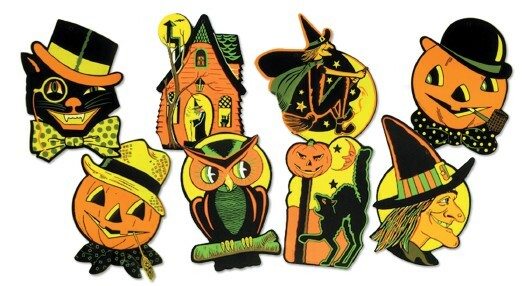 Halloween was the first holiday your mother opened up the large chest in the basement that stored all the Halloween decorations. They were usually on top of the larger assortment of Christmas decorations that were stored in the same chest, just below. I would follow my mother into the basement as she headed towards the chest of holiday treasure. As soon as she opened it I could smell the faint aroma of pine from last year’s Christmas. It was an amazing smell and brought back all the childhood memories I had of Christmas past. But first, it was Halloween. Mom carefully lifted the familiar fragile paper decorations with dried tape marks on them left from last year’s Halloween. I can’t tell you how many years these decorations were used. A smiling pumpkin, a black cat, a skeleton, Witches. 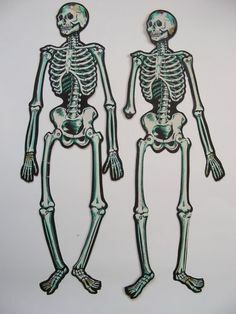 The challenge was to set up the skeleton on the front door with the legs and arms bent in such a way that they would scare everyone coming to the door. 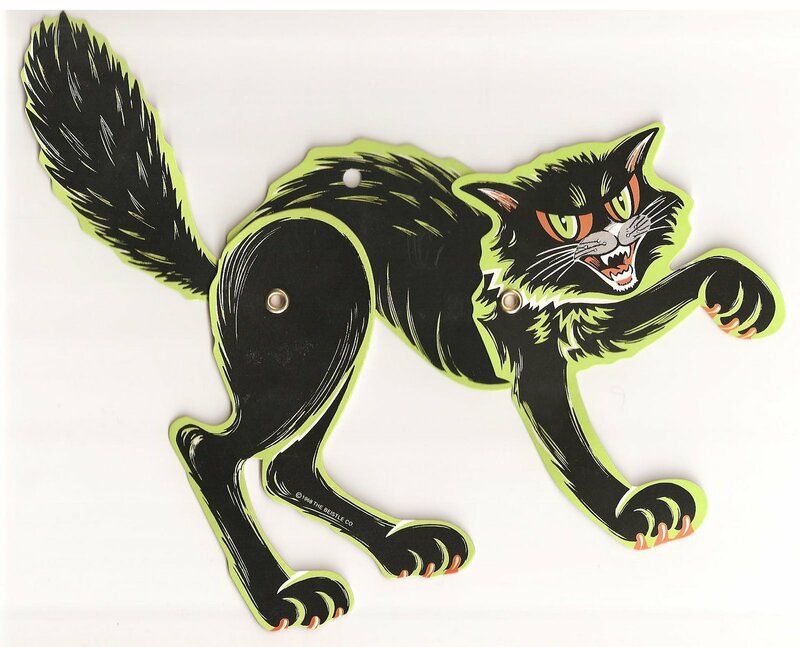 I had the same challenge with the black cat. The cat had to be positioned just right so it looked like it was about to jump at you. At least that’s what I thought. Most of the other decorations were just taped to our front porch windows, in hopes that the trick or treaters would know this was the house with the best candy. Once the decorations were up the decision had to be made as to what I was going to be for Halloween. That was the questions all your friends asked in October, “Hey Pete! What are you going to be for Halloween?” A pirate, a hobo, Dracula, Superman. SUPERMAN! That was my best Halloween ever, the year I was Superman. My mother made that costume for me and I loved it. I practiced for days, weeks before Halloween, flying around the house jumping from sofa to sofa in my Superman costume. I loved it! I”m glad I was smart enough to realize that I really couldn’t fly, but that didn’t matter, I dreamed I could. Trick or Treat came to an end at the age of 13. We were teenagers now and Trick or Treat was for kids. Now, Halloween took on a whole new meaning. Somehow we went from collecting candy to throwing eggs and beating each other with sweat socks filled with chalk powder. We mostly took out our “aggression” on each other and not neighbor’s property. Unless of course you were that family on the block that would constantly chase us kids away from playing in front of their house. But I’ll plead the 5th on that one. Today, October means a lot of different things. Living in the suburbs of New York we get to enjoy the beautiful fall foliage as only one can living in the northeast. The days are usually sunny, cool and crisp and the local farms are pressing apple cider and selling apple cider doughnuts. Nothing is quite as good as New York State Apples. The sunny warm fall days and cool nights are perfect for the ripening of apples and they do really well in this part of the country. Another phenomenon which recently surfaced is the influx of everything pumpkin. From coffee to beer, October brings out pumpkin flavored everything. Some good, some not so good. And not so far away, Thanksgiving. My favorite food holiday. I almost can’t wait for Christmas!!!!! 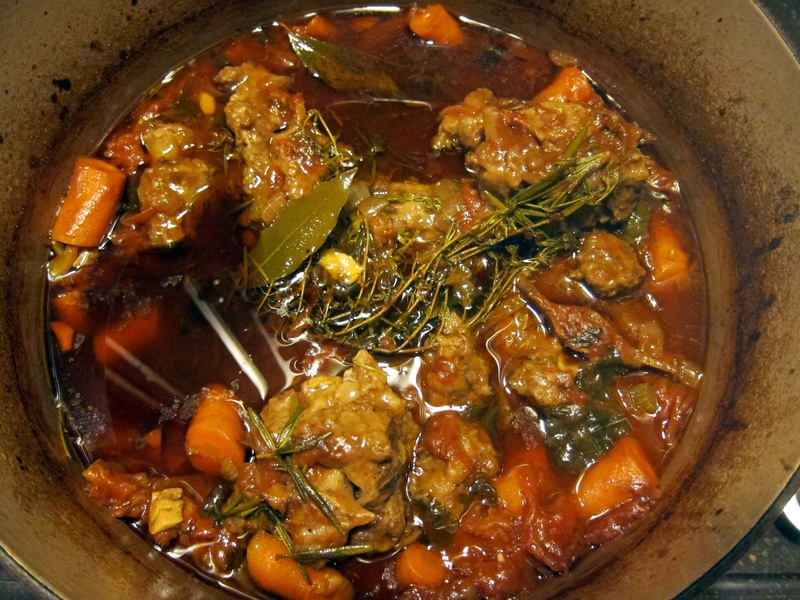 Oxtail Stew is the perfect fall dish to make for those cool October evenings. In a large dutch oven, heat 1/4 cup olive oil on medium high heat. In a medium bowl mix 1 cup of flour with salt and pepper to taste. 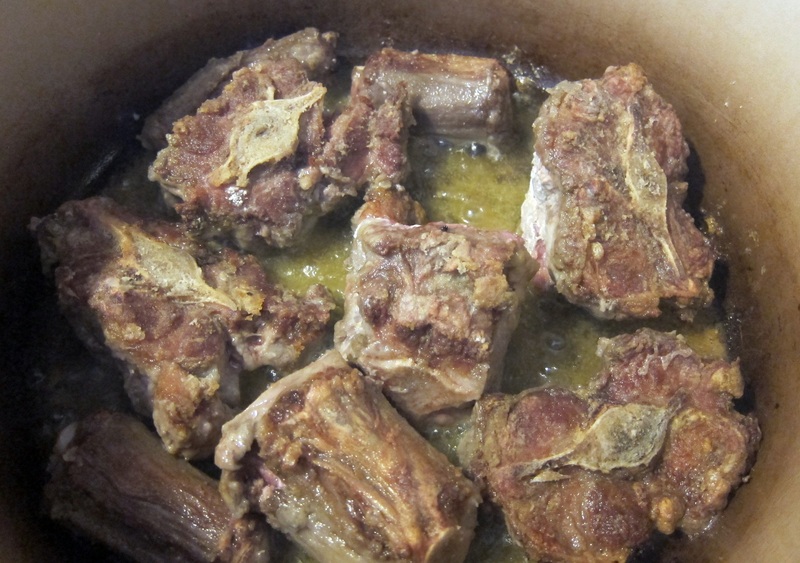 Dredge the oxtail pieces in the flour and brown them in the pot, not overcrowding them. Brown them in batches if you need to. Remove from the pot and place on a plate. 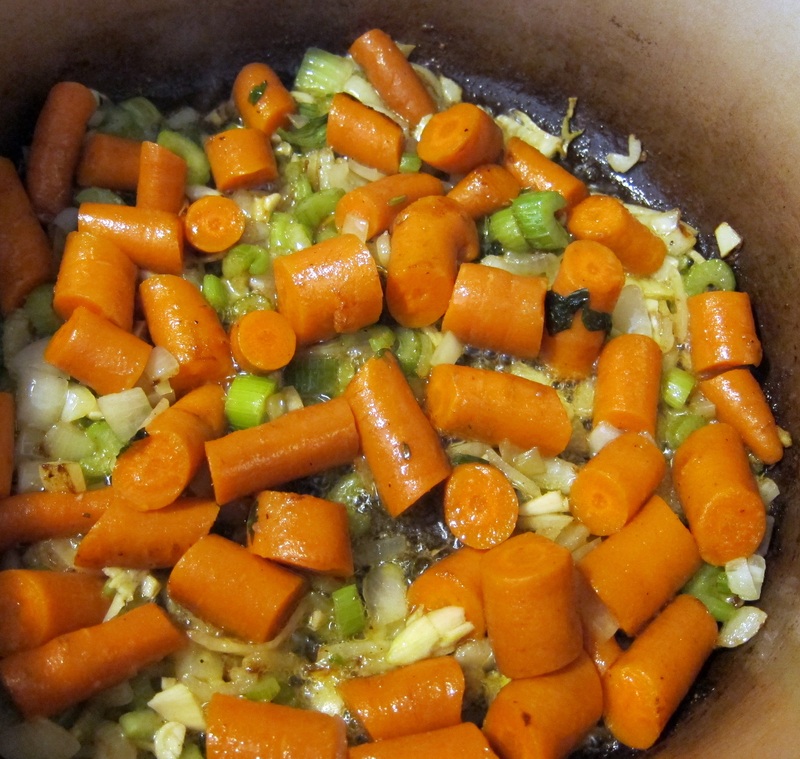 Add to the pot the carrots, onions, and celery and stir well. Add salt and pepper to taste. Leave untouched about 4-5 minutes till they start browning before you stir up. This browning adds to the flavor. Add the chopped garlic and stir, cooking for another 1-2 minutes. Deglaze the pot with the cup of red wine and cook down for 2 minutes. Add the tomatoes straight from the can, crushing each plum tomato by hand. Add all the juices from the can. Stir well. Add back the oxtail into the pot. Add enough water to the pot so everything is just covered. Stir well. Pull the rosemary from their stems and roughly chop and add to pot, along with the whole sprigs of thyme (you can fish out the stems at the end) and the bay leaves. Stir well and bring to a boil. Cover and place in the oven for three hours. Check halfway through to see if it needs more liquid to keep everything covered. Once the stew is cooked, taste for salt and pepper and you can eat it just like that with some mashed potatoes on the side along with a salad . I like to pick the meat from the bones. 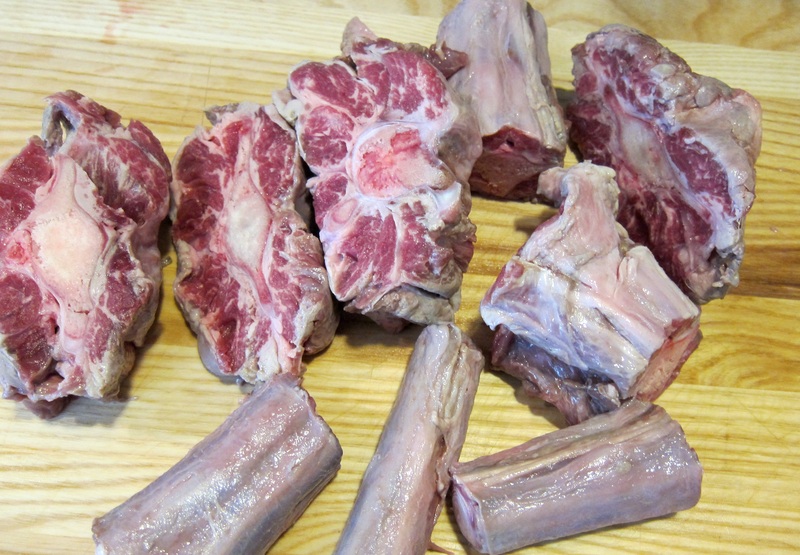 I throw out the bones and place the shredded meat back into the pot. 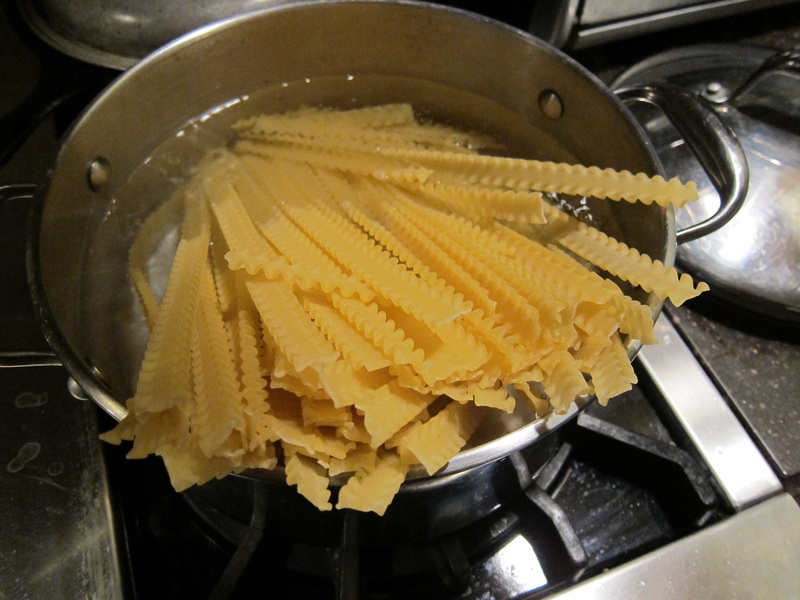 Cook the pasta till al dente and after you strain it add back to the pot. Put a couple of ladles of the sauce and stew on the pasta and stir it up. 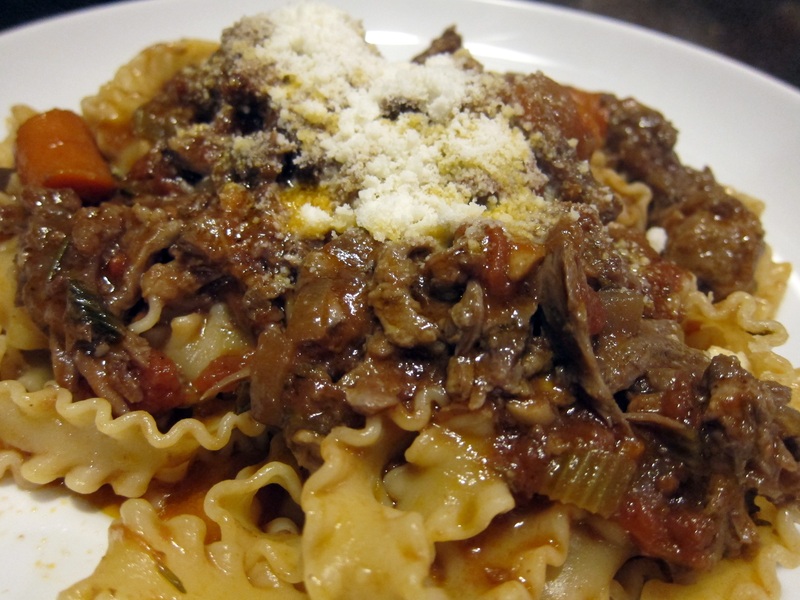 Place the dressed pasta in large bowls and add more of the stew right on top. Sprinkle with some Parmigiano-Reggiano cheese on top and enjoy. 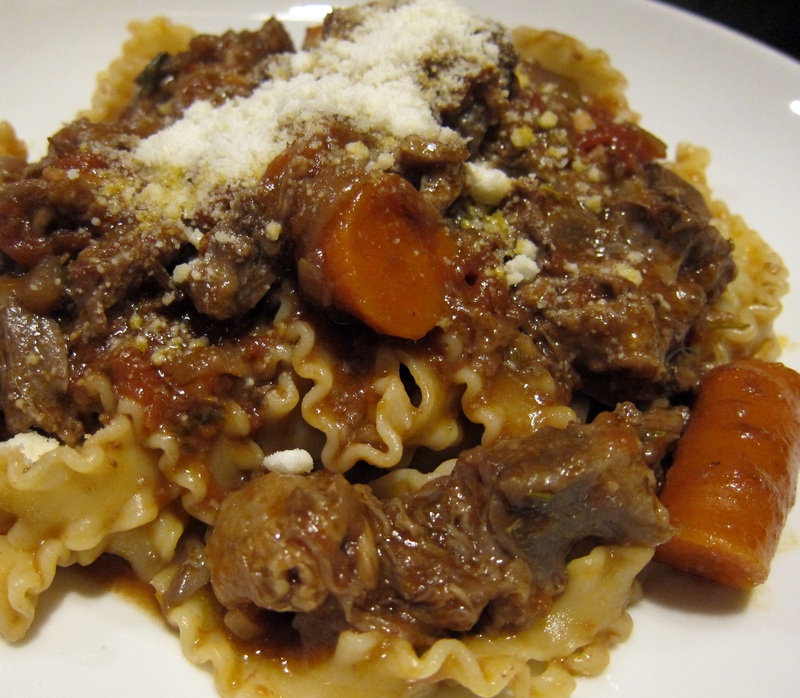 This entry was posted in Beef and tagged beef oxtail, oxtail, oxtail stew, oxtail stew with pasta. Bookmark the permalink.